She's a professionally trained singer, pianist, and songwriter. She's gained international recognition and earned loyal fans. She's from Dallas! And guess what... she's only 13. Meet Rhea Raj - the next big thing in music. After listening to her singles on iTunes, I'm excited to hear her inaugural album that's coming out on March 1 - "The Debut." Rhea has a unique pop/dance rock vibe that's going to make you want to dance. Her voice coach has trained mega-stars like Jessica Simpson and Beyonce. Is Rhea Raj the next? 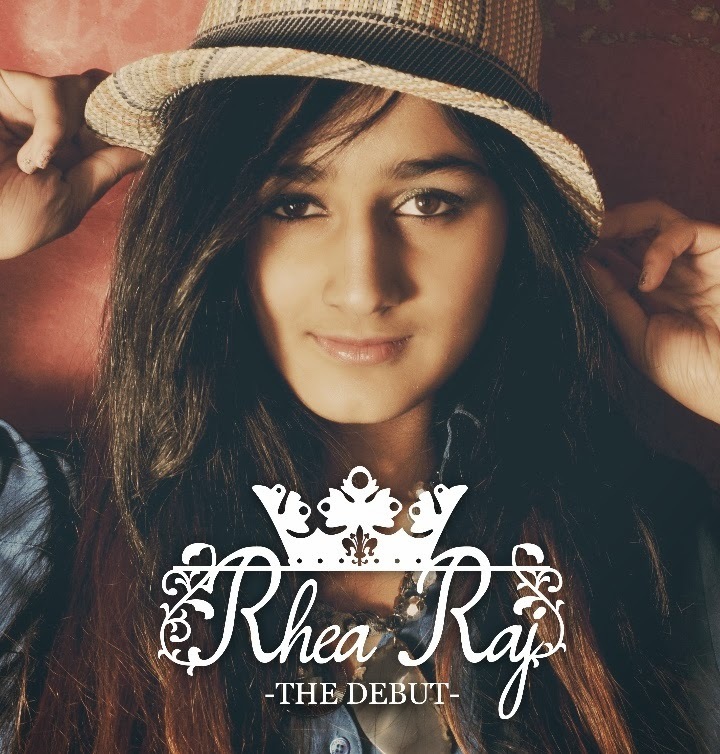 This girl has lots of talent and I can't wait to see what the future holds for Rhea Raj. Check out her YouTube channel and download her songs on iTunes.